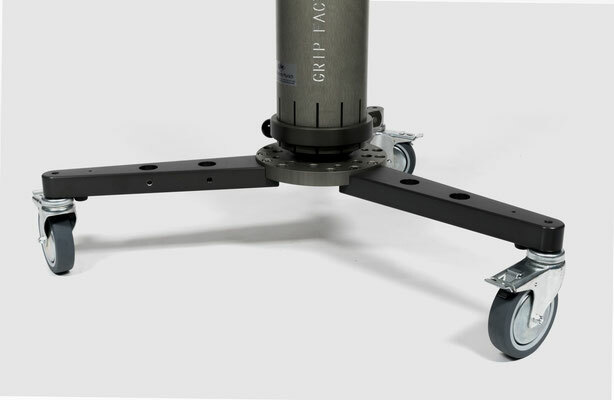 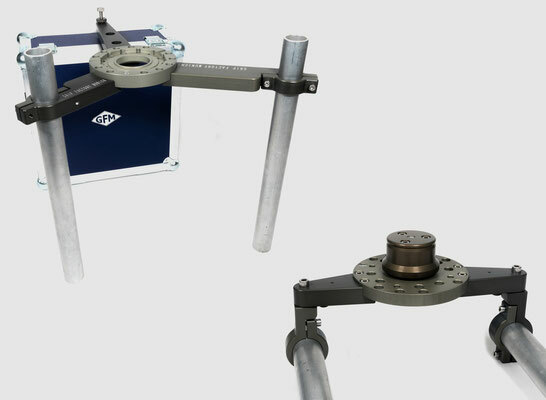 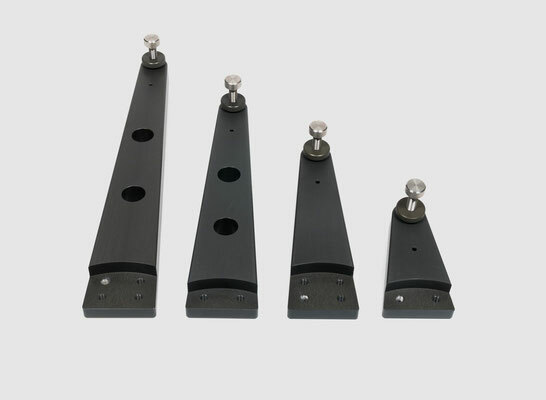 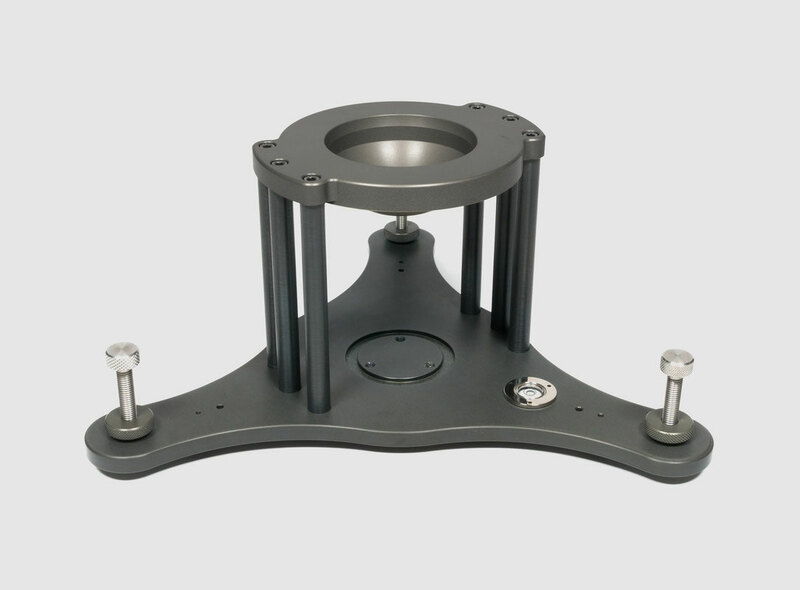 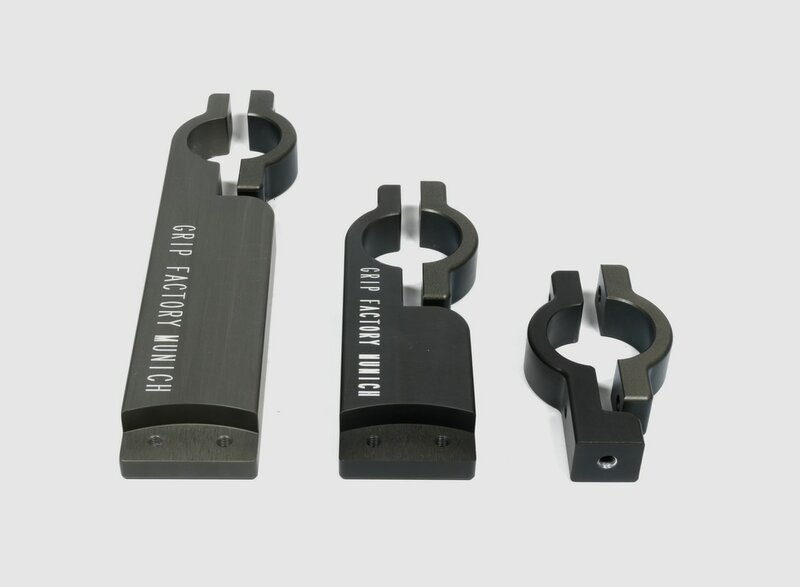 The Extension Legs come in 4 sizes and up to 5 of them can be connected to the center plate at any one time. 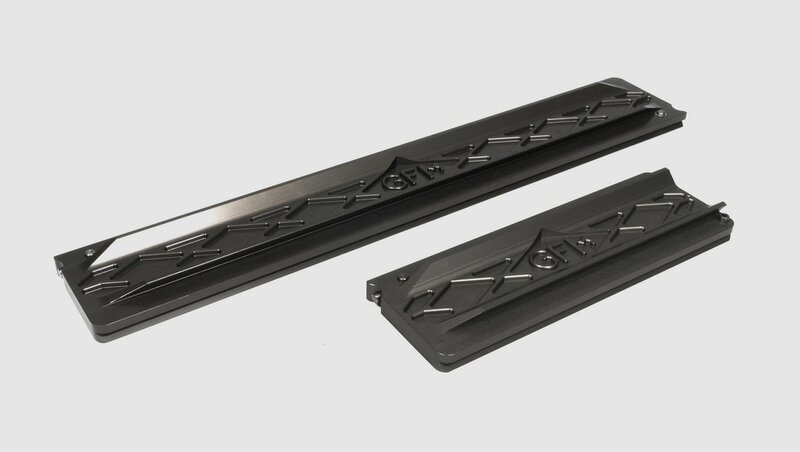 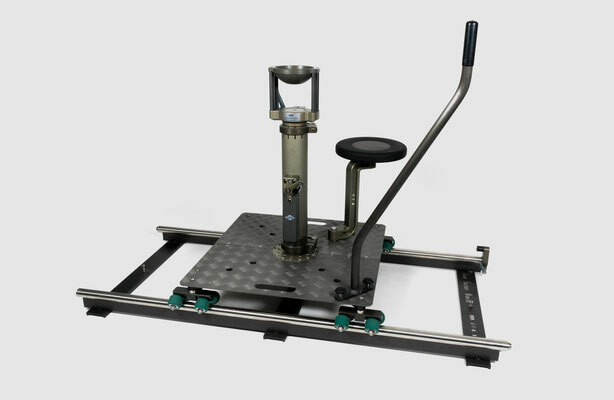 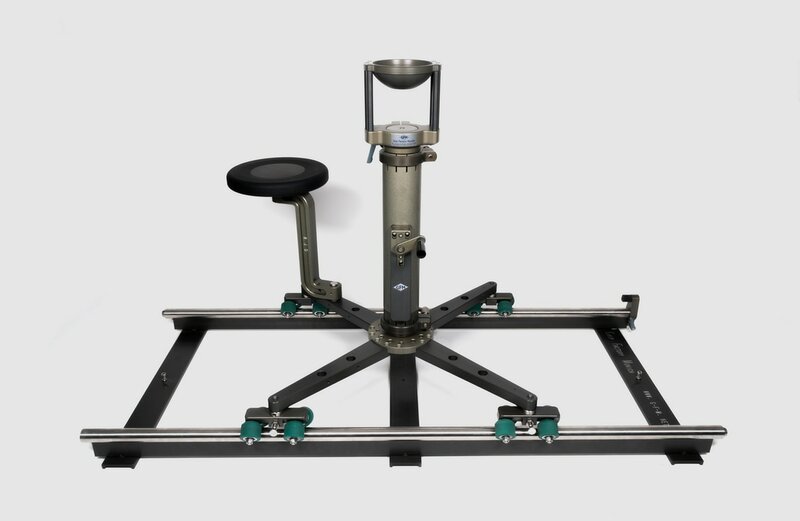 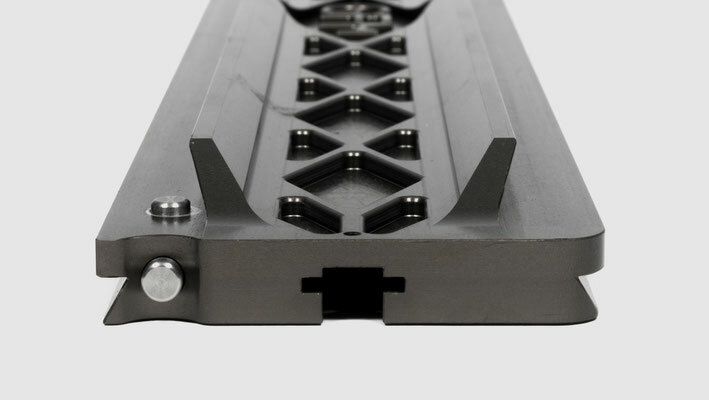 The 30cm / 12" and the 60cm / 24" dovetail, camera support plates, are CNC machined from high grade aluminium and Hard Coated to provide a surface hardened, scratch-proof finish. 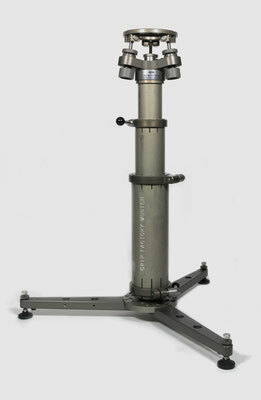 Mountable on all 150mm and Mitchell Heads such as O'Connor, Sachtler, Ronford, Cartoni etc. 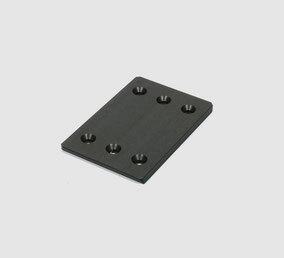 they accept virtually all regular Cine, bridge and lens support plates. 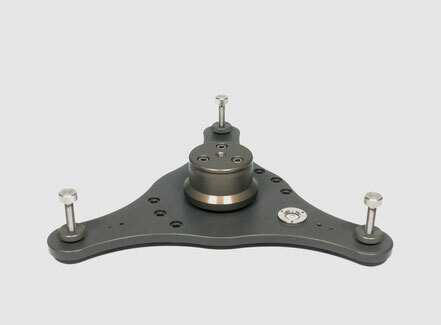 The Camera Support Plate 60 is ideal for use with Cine cameras in conjunction with large lenses such as Angenieux Optimo's, ARRI/Fujinon Alura's, Zeiss Master Zoom's, Canon 30-300 etc. 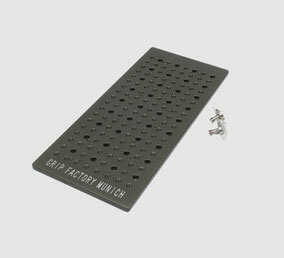 Two floating but captive 3/8" threaded inserts on the underside of the plates provide the flexibility to allow for mounting on most heads or adapter plates. 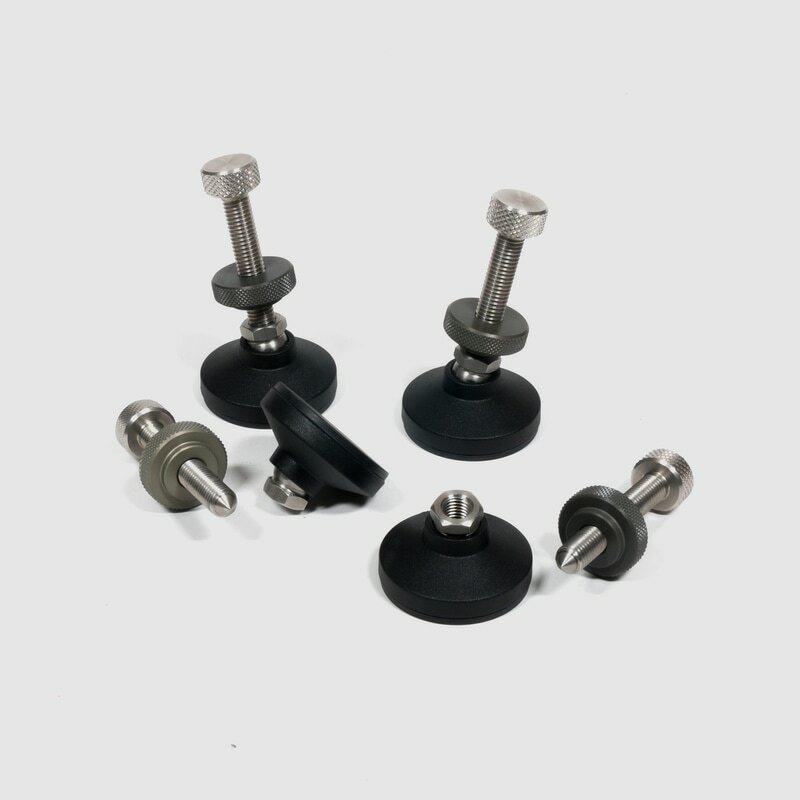 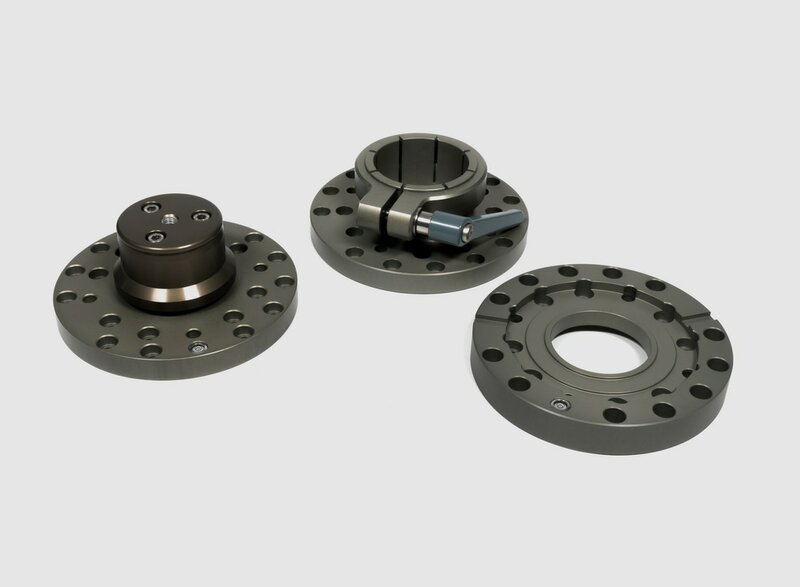 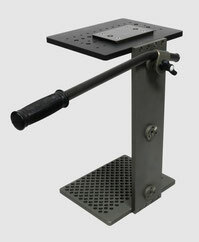 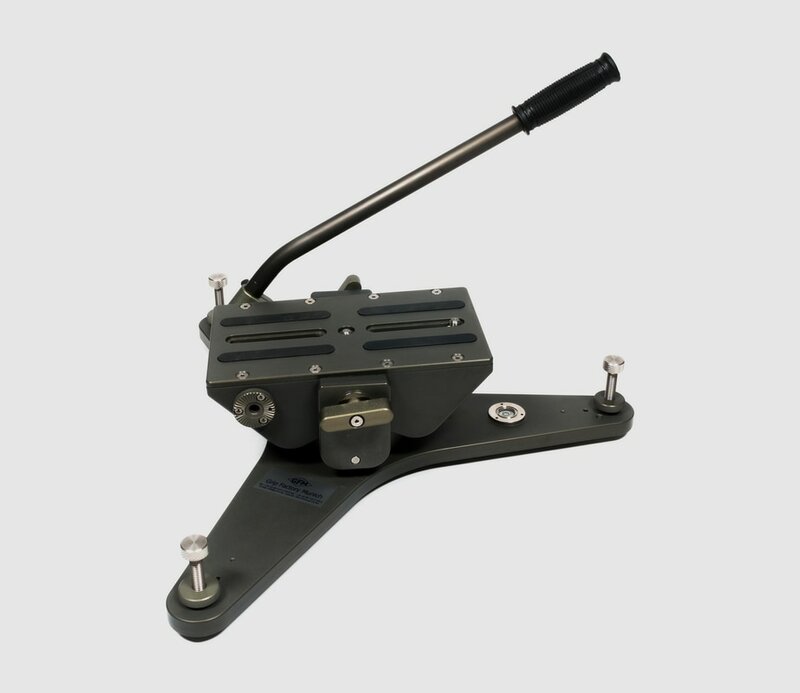 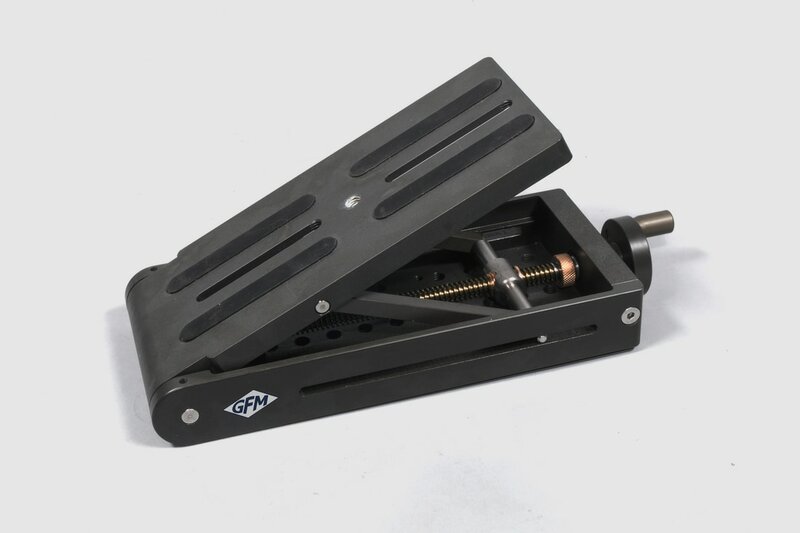 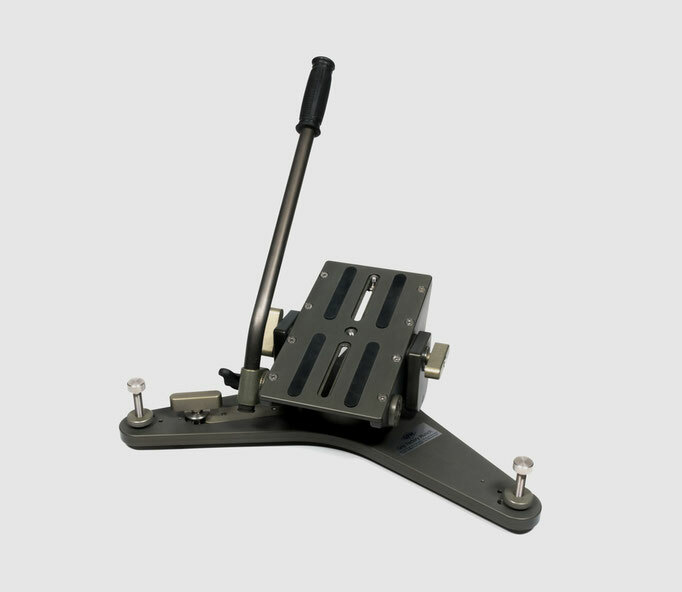 The inserts are fitted with friction adjusters to eliminate any unwanted movement which further improves the comfort and ease of handling when connecting the plate. 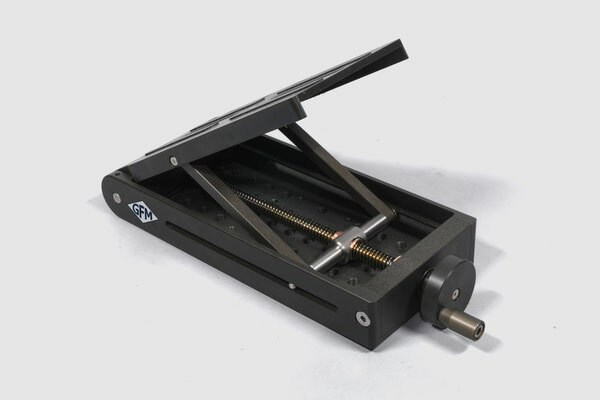 Operates with a self locking spindle drive giving stepless adjustment ranging from 0 to 106°. 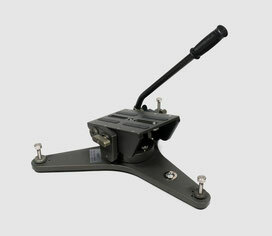 The GF-Low Rocker provides, on the one hand stable, low level, camera pan and tilt movements. 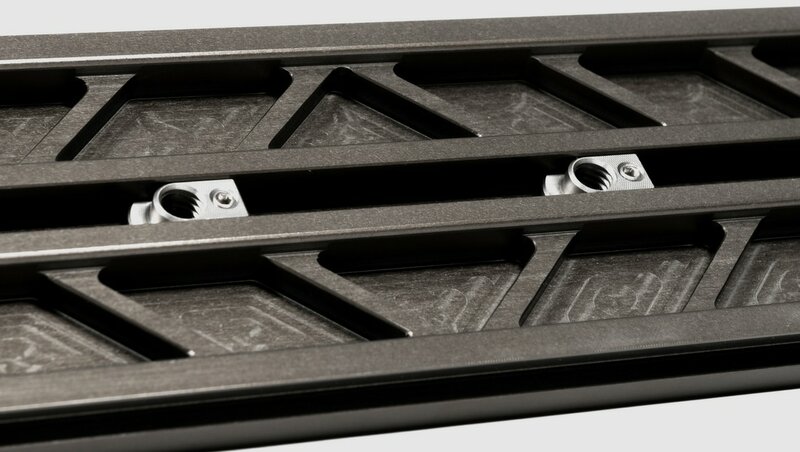 On the other hand it is a very solid camera mount for securing the camera in fixed positions (e.g. 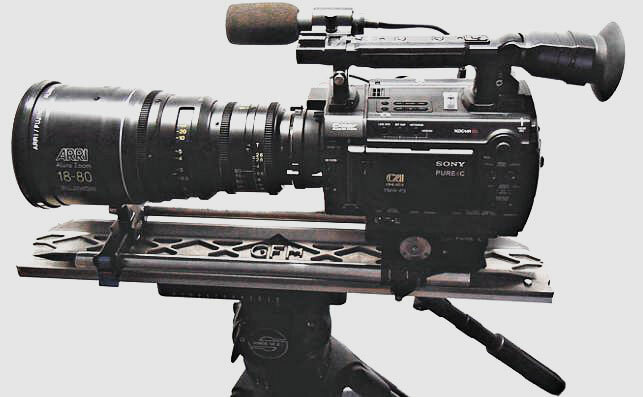 on a camera car). 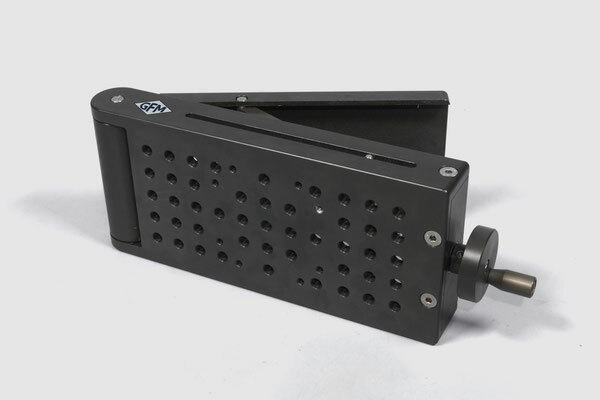 The GF-Low Shot Plate enables the camera to be mounted parallel to an under-slung fluid head. 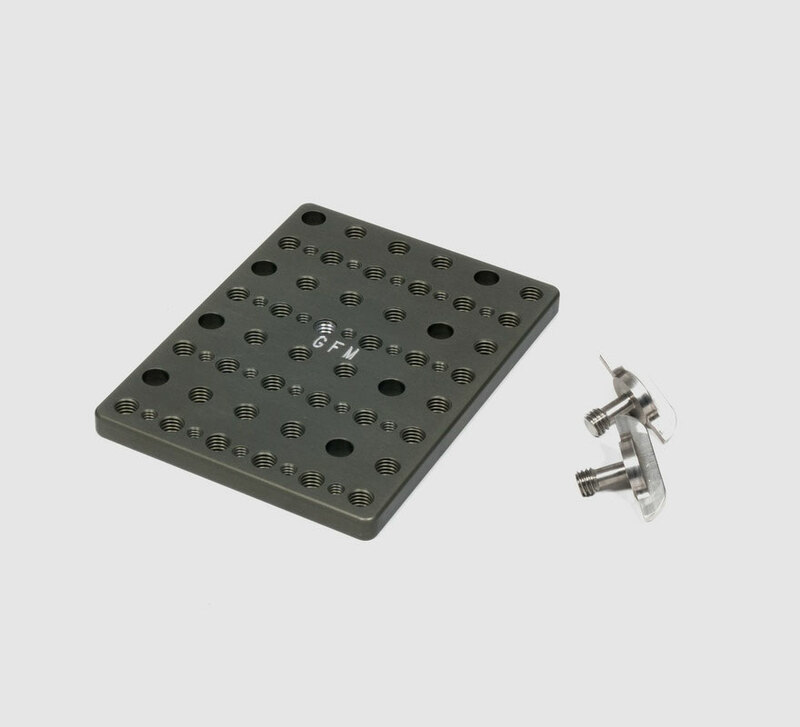 A dedicated camera plate and 3/8" screws are available. The GF-Low Shot Rig can be attached to an underslung fluid head resulting in a solid, hanging camera mount, utilizing the fluid head's drag and dampening.